Episode #26 – Under The Skin & Robin Williams | That's a Wrap! Hello everyone! 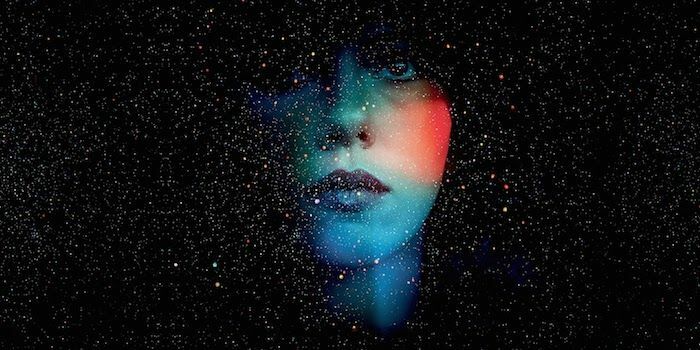 That’s a Wrap is proud to bring you Episode #26, which examines 2013’s Under The Skin, a powerful and brave film that has made many 10 Best lists while simultaneosly managing to “alienate” some audiences. 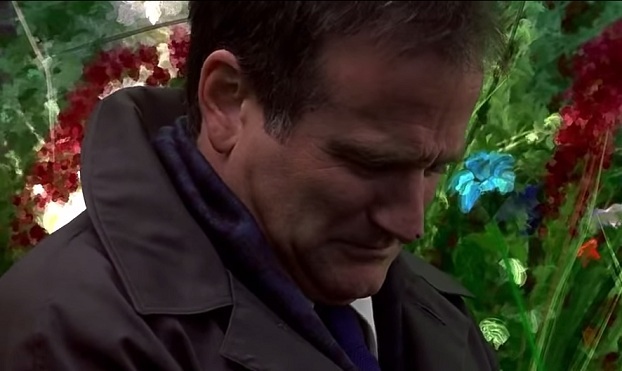 We tackle the complex film and then move on to segment two, which is dedicated to remembering Robin Williams.